Estou atualizando hoje justamente por que acho que durante a semana não vou ter tempo. Fiz uma arte da mulher gato justamente pela polêmica da semana passada, no mundo nerd. 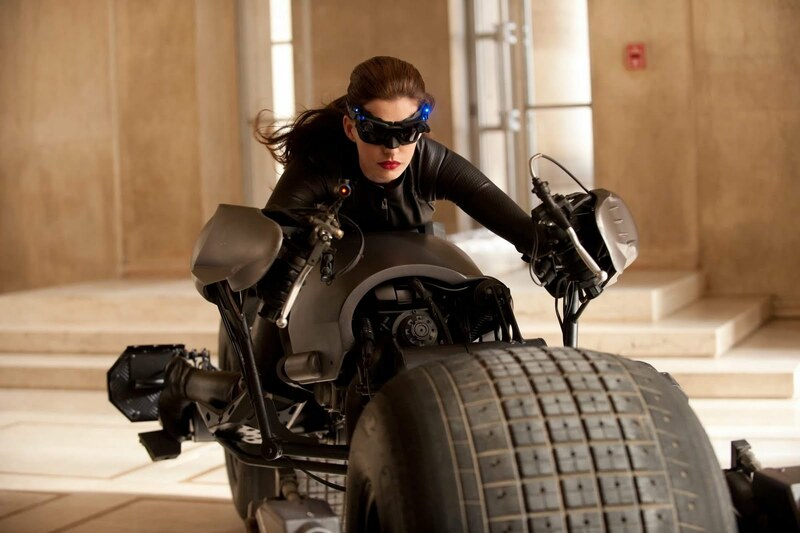 A roupa da Anne Hathaway como Mulher Gato. Por sinal... esse é meu uniforme preferido. I'm updating today because I do think that during the week will not have time. I made an art of the Catwoman just by the controversy last week, in the geek world. The clothing of Anne Hathaway as Catwoman. By the way ... this is my favorite uniform. Legal. 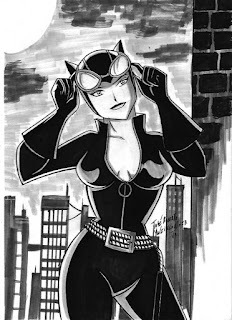 Gostei do seu desenho da Catwoman.